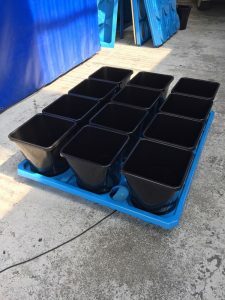 Our commercial department have been hard at work this month finalising designs for a large indoor facility in California, who will be maximising their growing space using AutoPot to irrigate plants on vertical racking. With real estate at a premium, intelligent growers are utilising their vertical space to pull much as profit per square foot as possible. 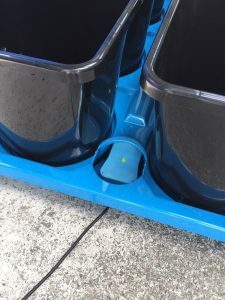 When growing plants on shelving that can be double or triple height, reducing maintenance duties is key as it’s more challenging to tend to your plants and irrigation system when they are placed 10′ or 20’ above ground level! 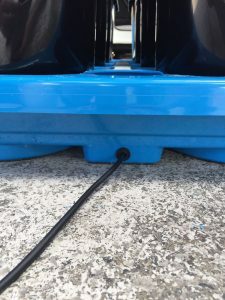 Our tray systems irrigate plants in 4’x’5’ or 4’x4’ trays using just a single AQUAvalve, drastically reducing maintenance and plumbing requirements. 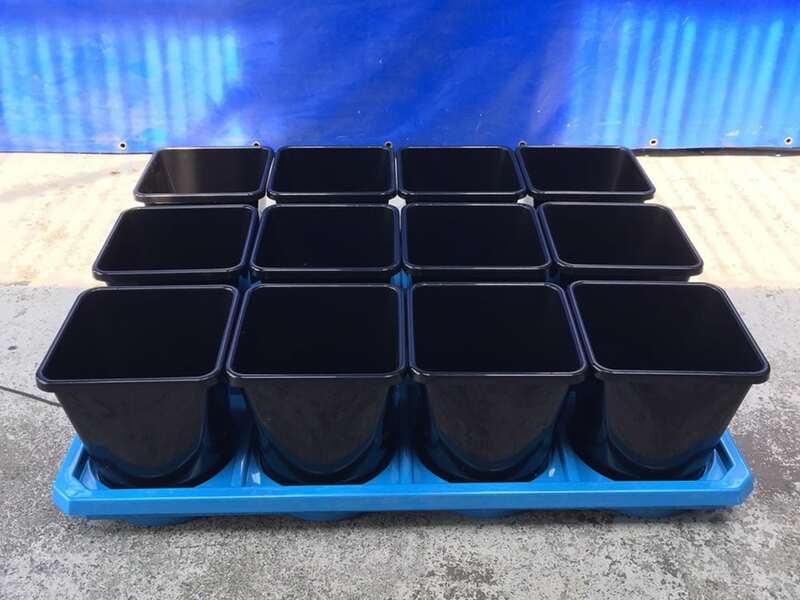 Not only are these trays simple to install and operate, they irrigate with zero run-off so don’t require any plumbing for waste water. This high-yielding, water-saving design offers substantial benefits over traditional irrigation techniques.